Eye Magazine | Review | Big up! 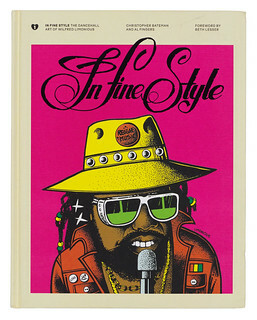 Here’s the book we have been waiting for – a mighty tome celebrating the work of one of Jamaica’s most prolific artists, the reggae dancehall designer and illustrator Wilfred Limonious. Produced with utmost dedication by the aptly named One Love imprint, In Fine Style (£35 / $50) chronicles Limonious’s extensive, always arresting and entertaining work. He was a keen observer who, with an eye for a vibrant swagger and an ear for an expressive phrase, created the visual template that connected the rugged rhythms emerging from the 1980s musical genre called dancehall. Revealing the good-natured humour underlying an often tough Jamaican existence, Limonious embraced everyday interactions on the street and reported these stark realities with a graphic vibrancy that made his record sleeves jump off the shelves. Those expressive images echo the single-frame cartoons he drew for the Star newspaper – his signature speech bubbles gave voice to his larger-than-life characters. With the pressure of the accelerating number of records produced – with constant new rhythms and endless DJ versioning – Limonious kept his own vision, working long hours to keep up with the demands on his expertise. He was always street-sharp and in tune with what was happening, but he slowed the image down to a single frame so that the audience could keep up. Limonious packed a hell of a punch, and packed a hell of a lot into a short working life, with more than 150 record covers to his credit. He died in 1999 at the age of 50. Editor Al ‘Fingers’ Newman and writer Christopher Bateman kept the faith in this project to bring Limonious’s work to a wider audience. Their remarkable book, designed by Newman and Emery Dash, is essential for fans who cannot afford the high prices now charged for original vinyl pressings. In Fine Style shows a significant body of work in the continuing development of reggae, and I hope it gains Limonious some wider recognition by an audience no longer confined to fans of dancehall. Star! Nuh true? One hundred per cent yard! 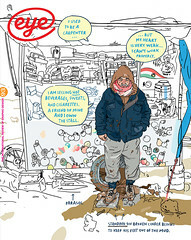 Cover of In Fine Style. 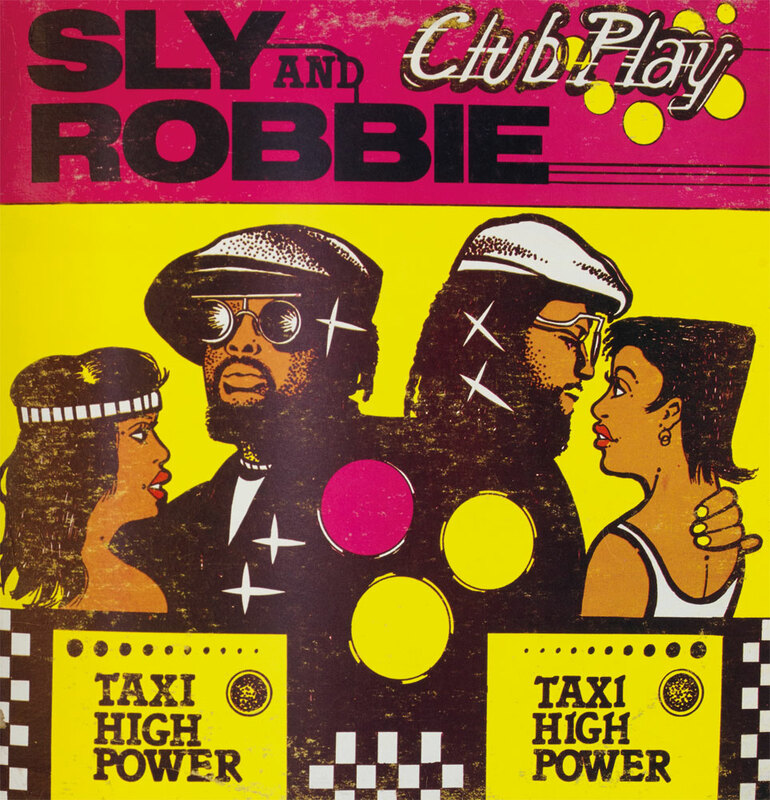 Top: Cover art of Sly and Robbie – Club Play, illustrated by Limonious and featured in In Fine Style.